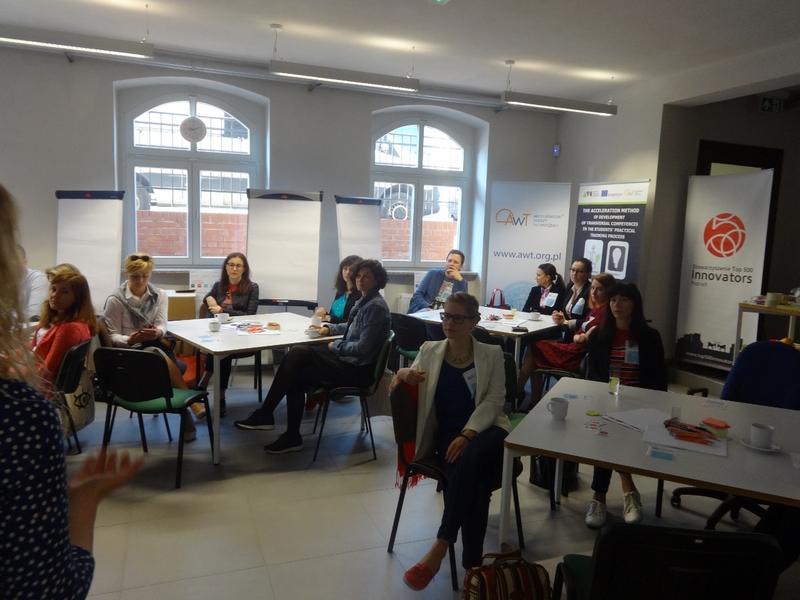 Four very different teams after exchanging insights and experiences built a project that was meant to be a communication solution between the Millenials generation and employers. 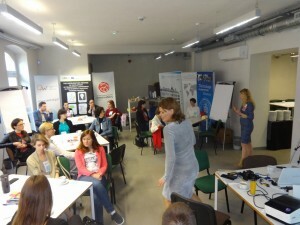 There were 20 participants in the Poznan workshop, including students, young workers, trainers, vocational counselors, employees of Poznań City Hall, as well as corporate owners or HR directors of multinational corporations. Among the entrepreneurs who engaged in the workshop was Mahle Behr Ostrów Wielkopolski Sp. Zo.o., which helped us financially in the event, but also participated in workshops and shared his experience in the area of ​​the discussed issues. 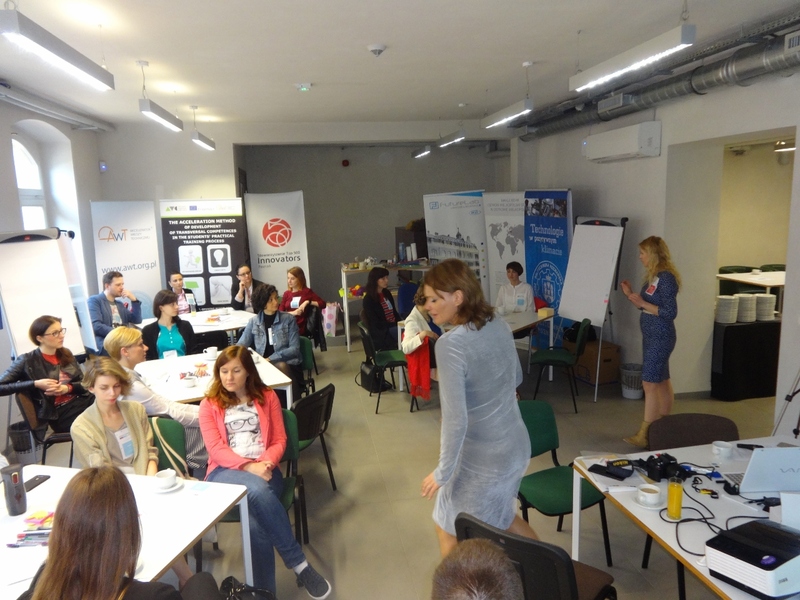 – Thanks to the company, we were able to get acquainted with the real problems faced by international corporations in working with young people, as well as in a very interesting place, and during a break enjoy delicious food and a good cup of coffee – said Magdalena Graczyk – Kucharska. 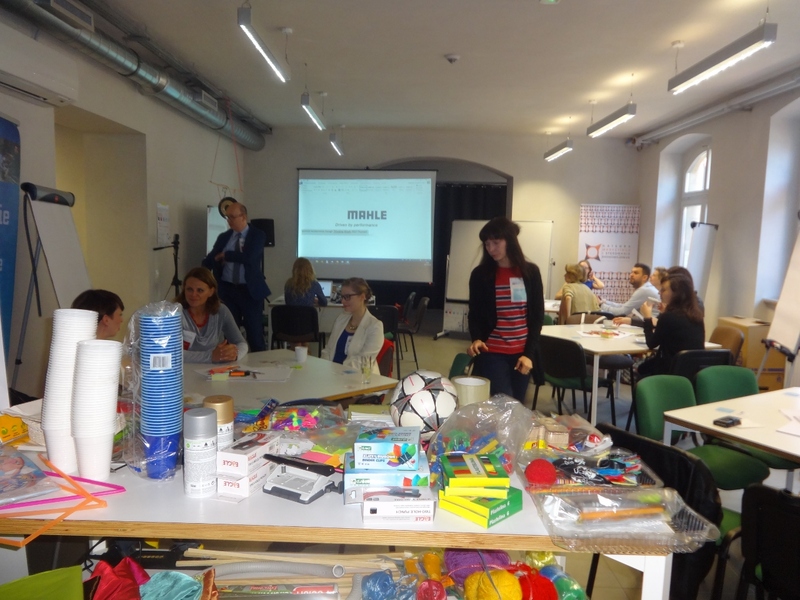 The workshop was conducted by lecturers of the Poznań University of Technology, Faculty of Management Engineering, who are involved in the Technical Knowledge Accelerator (AWT®) initiative: Ph.D. Eng. Maciej Szafrański, Ph.D. Eng. Marek Goliński, Ph.D. Eng. Małgorzata Spychała and Ph.D. Eng. Magdalena Graczyk – Kucharska.